Remembering 9.11, And All Those Who Lost Their Lives For No Reason Other than Hatred. 9.11…. 14 years ago, A day still etched in may peoples minds, the day we saw hatred go to another level, the day in which so many innocent people lost their lives for no other reason other than hatred. 9.11, let us pray collectively as human beings, as brothers and sisters of humanity, from different countries, cultures, colours and religious beliefs, let’s today come together as one and pray that their lives were not lost in vain, and pray for world peace, for the coming together in ‘Oneness’ against terrorism, against hatred, against political or religious power or control. 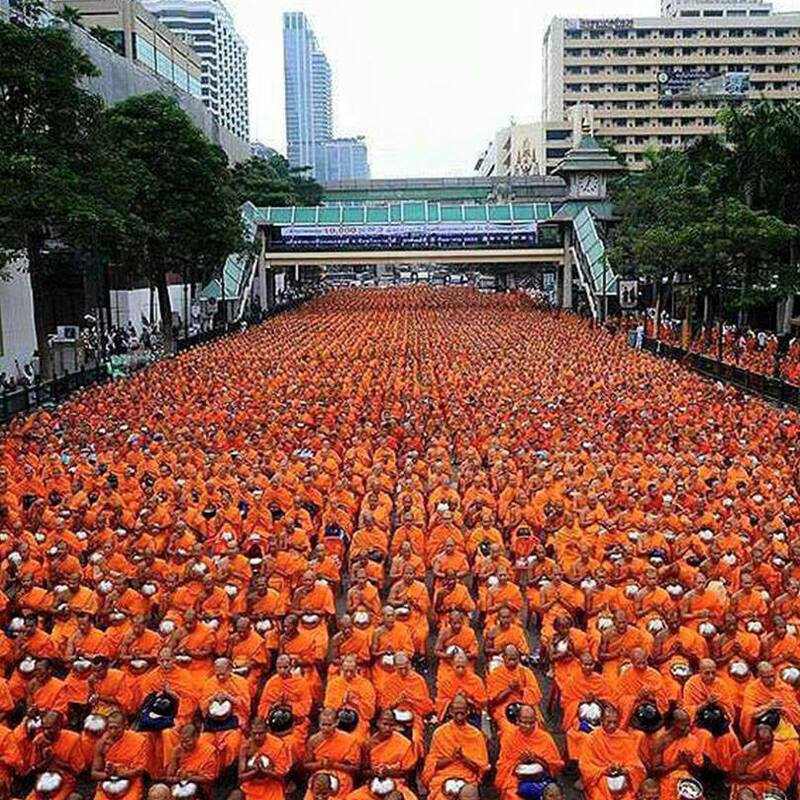 Lets do as the monks did in Bangkok (picture below) After the bombing in Bangkok, Buddhists are changing the energy on the bombing site through meditation and prayer, proving that love is greater than hate. 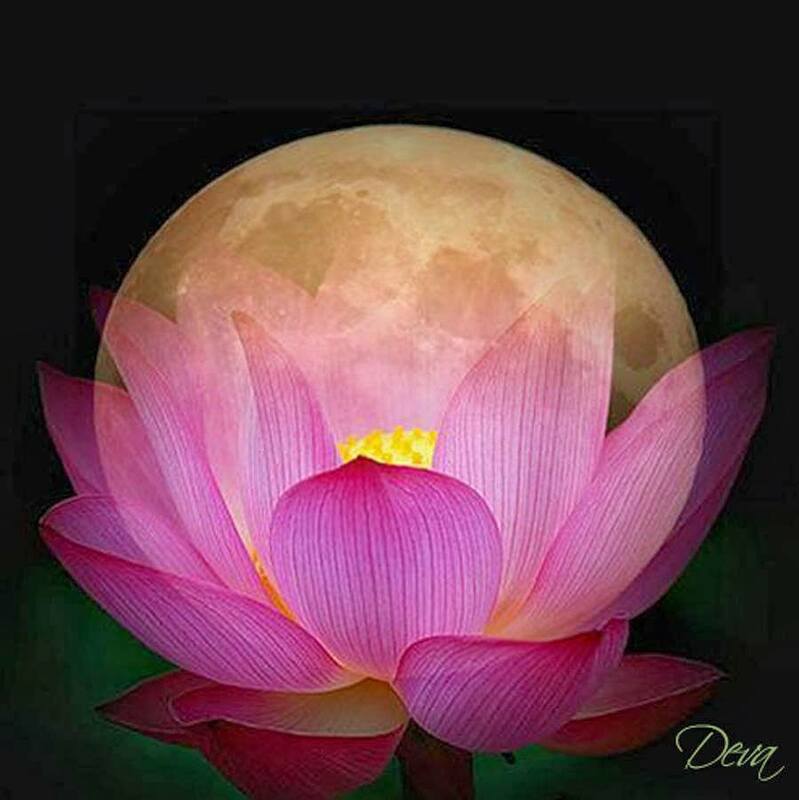 meditate and pray for peace. “Pray and meditate for Peace” are the noblest and most definitive dharma actions to which we can aspire, because it creates no bad Kharma…. It is so easy to forget that whenever we act against something, we direct energy into those we treat as opponents and in so doing we energize them. As loving people of good conscience, it is very difficult not to feel anger or become reactive, and I know you already know this. With collective, focused Love and mutual positive support of Peace, we can accomplish so much more than by fighting anything. It is something of which we must be constantly mindful in our vigilance not to hate those who believe they are our enemies and in so doing make it so. Thank you for this reminder. Baraka Bashad.